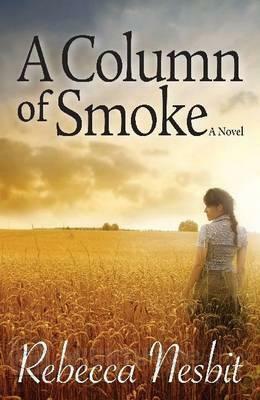 Following the publication of my novel, A Column of Smoke, I wanted to start some online discussion with book-club style questions. They’ll be published on the blog and listed below. Please leave your thoughts below each question, and please ask more questions at the bottom of this page. I will endeavor to answer them all. This is meant to be a discussion – everyone’s views on the characters’ choices are just as valid as mine. I am really keen to know what others thought, so thank you for reading and sharing. There’s also more about my background and how I came to write the book on lablit.com. Thank you in advance to everyone who joins the discussion here and adds reviews on Amazon or Goodreads. Do you portray life as a scientist accurately? Does your novel give a balanced view of GM? Which characters do you have sympathy for? Do you think Sally made the right decision?